When you think of Italy (when I think of Italy), Pizza and Pasta are a few of the things that enter your mind first. It was certainly are the forefront of my mind when my parents kindly booked Dan and I a trip to Rome for my 21st birthday. Italian food is one of my all-time favourites. We have a running joke in our family that we are "pasta-powered people" because we love it that much. 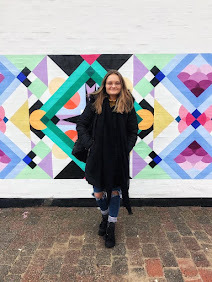 My Grandad's mother had Italian blood, and a love of pasta and olive skin has been passed down the generations to myself. My love of Italian food, and Dan's manly metabolism left us to research places to eat extensively before we went. Pizzarium, which is situated near the Vatican, was definitely high up on our list of places to try. 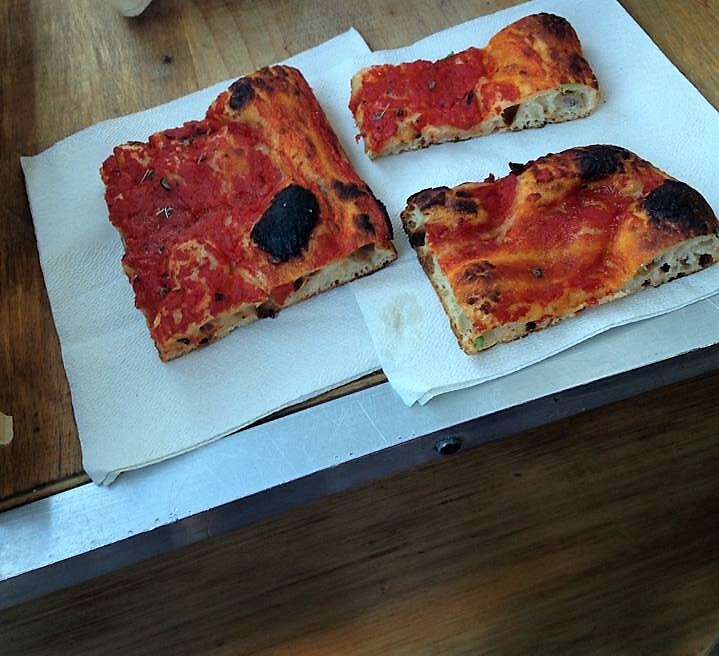 A short walk away from the Vatican, it was the perfect pit-stop for two hungry explorers. We'd read about it in our travel guide, and I'd also seen it mentioned on various blog posts. 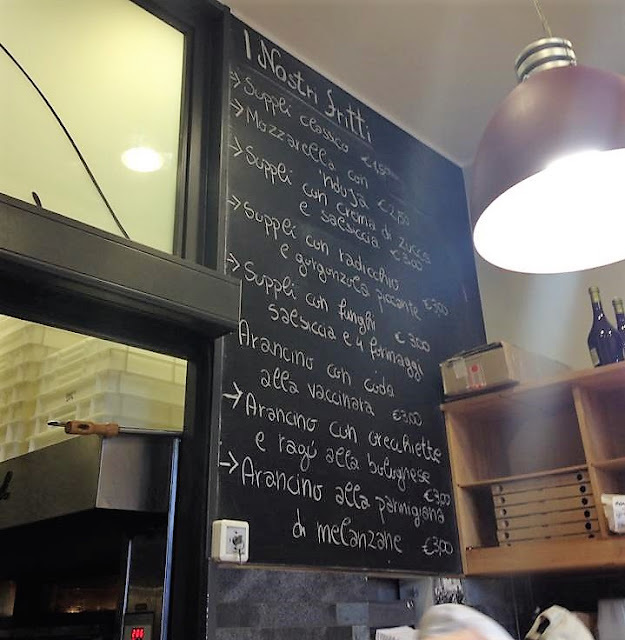 My birthday present from my sister was some money for a meal out in Rome, and she gave me some recommendations for places to go - unsurprisingly Pizzarium cropped up again! 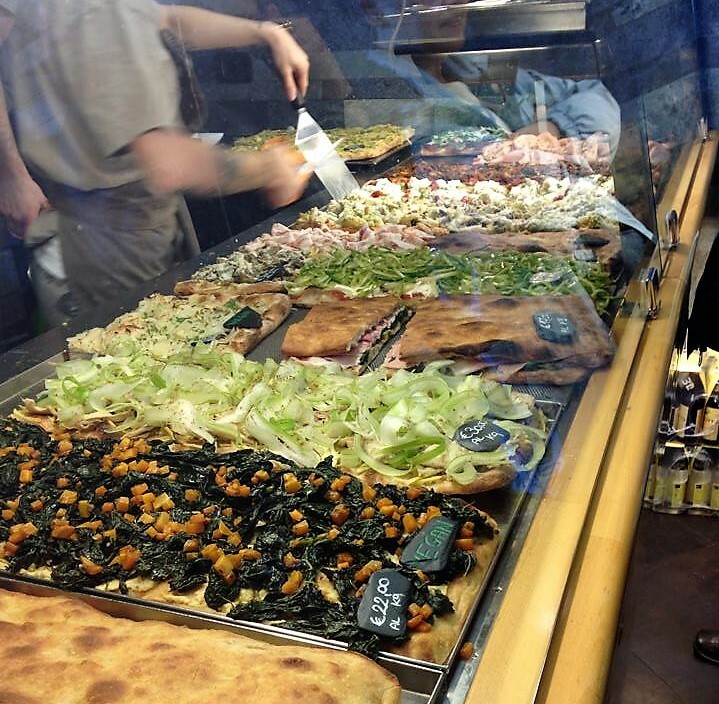 If there's one place you should go to for lunch in Rome, Pizzarium has got your back. I'm a very fussy eater, and actually don't eat cheese, so I was very impressed that they had pizza without it. It can be so difficult to find this, so it was great. They even had white pizza which doesn't have tomato sauce! Whilst there isn't anywhere to sit, it's the perfect place to pop in for lunch and head back to the centre of Rome, pizza in hand. For us though, we found a space on the standing tables outside...just in case we wanted some more! Obviously, we did and THIRTY EUROS later, Dan was happy. Considering this was effectively take away pizza, and relatively priced, thirty euros was a lot of money for one boy to spend on pizza and it's probably one of my favourite memories from our trip to Rome! 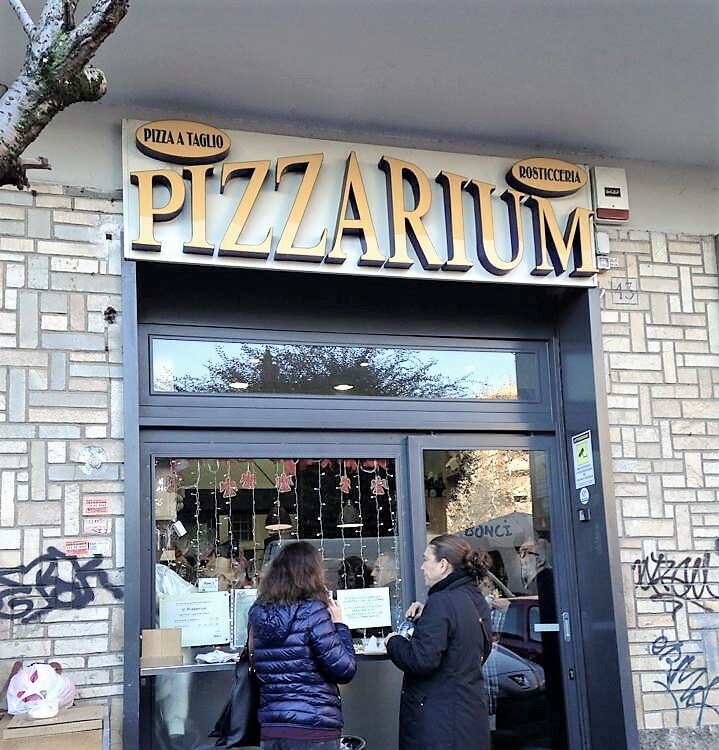 If you're heading to Rome and looking for some of the best pizza, I would definitely recommend Pizzarium to you. Delicious, filling and reasonably priced - what more could you want! Have you ever been to Pizzarium? 30 euros of pizza? That's so impressive haha!